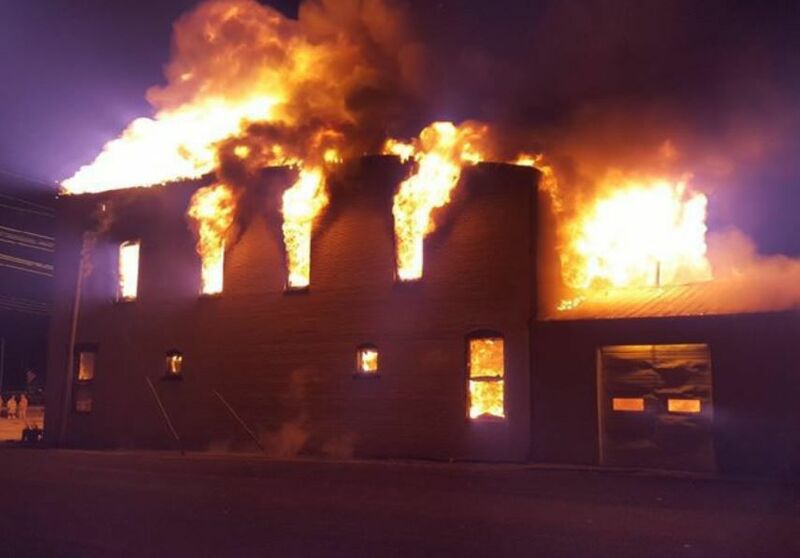 ASSUMPTION, Ill. (WAND) – Leaders of an Assumption brewery that burned down in a recent fire say they plan to rebuild. The announcement came Friday in a Facebook Live video from 1905 Brewing Company. 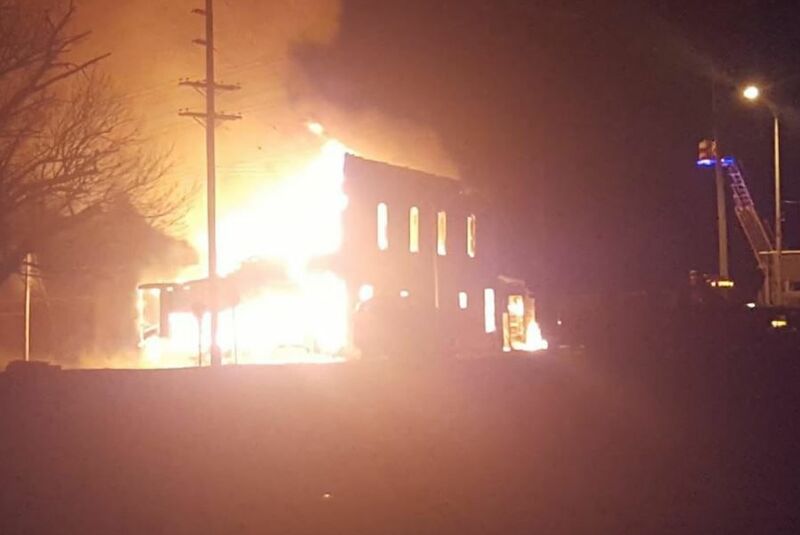 The business, which was located at 301 S. Chestnut Court, burned down on the early morning of Feb. 28. Crews came to the scene at 4:30 a.m. and found flames pouring from the structure. The devastation of the fire was hard to take for owners, who said in the video that they miss their customers but haven’t stopped brewing. While specific rebuilding plans haven’t been released, Dooley says the group is working out details. They are asking their supporters to join them on a journey of recovery and said more information will be coming. The owners recorded the video at 7:05 p.m. Friday – the time of their traditional bar toast. They used that moment to honor people who serve, including first responders, firefighters and EMTs.